Last post you learned how to check the performance data of your hosts, but that was an interactive way, there’s not way to create a historical analyses based on that or even create graphical representation with the data. So, how do you export performance data from ESXi for a more in depth analysis ?!? First, let’s generate a .CSV file with the performance data you want. 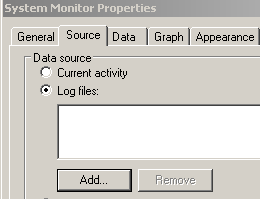 Make sure you configure esxtop to gather just the metrics will want otherwise your .CSV file will be huge. (Check the esxtop basics to learn how). Then run esxtop in batch mode. Now that you have your file, copy it to a desktop where you can read this data. 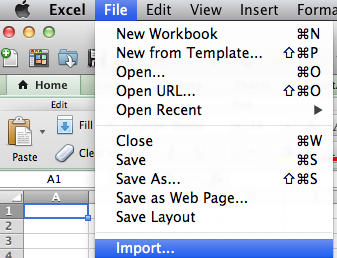 Since it’s a .CSV file you could import into Excel and work yourself with the data to create the graphics you want. It can be challenge and also Excel has a limitation, the number of lines, so if your file is big enough Excel could not handle that. - Select CSV File and then browse to the file with your data. Another option is to use perfmon, most Windows administrators are familiarized with this tool and would have no problems with that. Also perfmon has limitations, it could take a long time loading all the information from your file. - Cick Add then browse to the file with your data. Another great tool it esxplot, since it has been build specific to work with ESX logs, it has the better performance and can read enormous amount of data, once it’s installed you just need to select your .CSV file to start seeing the data. Esxtop 4/4 – scheduling esxtop.